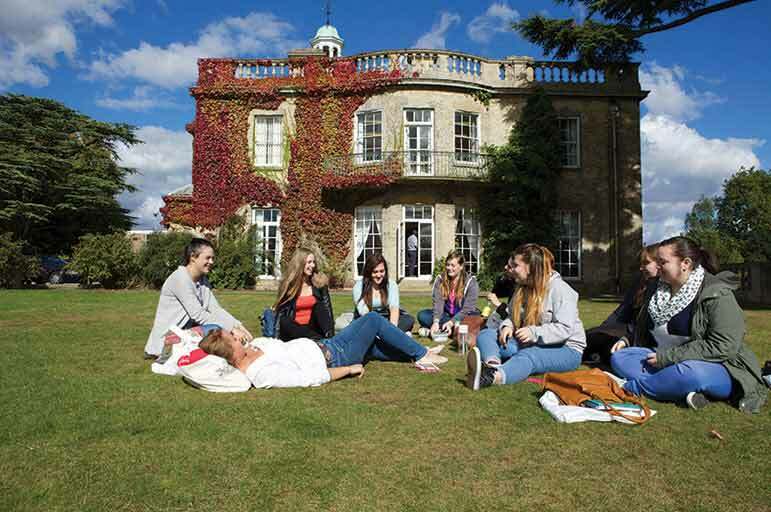 Nottingham Trent University is in the process of redeveloping the Brackenhurst Campus. This project includes the construction of six new blocks of accommodation directly adjacent to the existing blocks. This is a major building project that will commence in summer 2018. The University will take all reasonable steps to minimise the effects of any resulting disturbance, but please be aware that by proceeding to book this accommodation you are doing so on the understanding that the University will not compensate you for any disturbance you might be caused by these building works. Nottingham Trent University is proud to offer a wide range of residences and if you would like to discuss your options relating to accommodation, or if you have any questions about this development, please get in touch with Student Accommodation Services on +44 (0)115 848 2894 or email accommodation@ntu.ac.uk.